Quite a few popular powders have been hard to get lately. Some folks have been worried about shortages in anticipation of the fall elections. 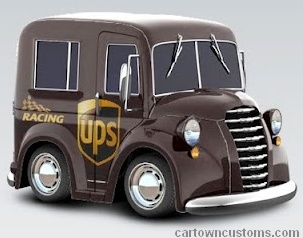 However major vendors are reporting that the brown trucks have arrived with large shipments from Alliant, Hodgdon, and Western Powder. Most of the most popular powders for precision reloaders are now in stock. If you’ve been waiting on your favorite powder, now is time to stock up. Grafs.com is showing good availability of the most popular Hodgdon powders including Varget, H4350, H4831SC, H4198, and the new Superformance powder developed with Hornady. Grafs.com also has 1-lb containers of the new CFE-223 powder in stock, but 8-lb CFE-223 jugs are currently sold out. This powder is working well for the AR and varmint shooters who have tried it. Midsouth Shooters Supply reports that Ramshot TAC is back in stock in large quantities. 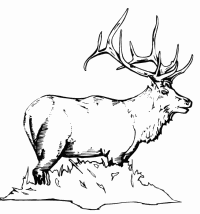 Ramshot TAC is a versatile double-based rifle powder. 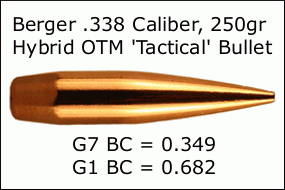 TAC has the ability to provide some of the industry’s highest velocities for 80gr bullets in the .223 Rem chambering while adhering to SAAMI pressure guidelines. TAC is known for ease of metering and good load density. It is well-suited for both .223 Rem, and .308 Winchester. Powder Valley Inc. (PVI) tells us that it just received a large shipment of Alliant powder. Alliant (an ATK company) produces popular rifle powders including Reloder 15, 17, 19 and 22, AR-Comp, Power Pro 2000, and Power Pro Varmint. All these are in stock now at PVI. Share the post "Powder Availability Report — Large Shipments Have Arrived"